Kerala is a paradise on the earth. With its charming backwaters and splendid view of the landscape Kerala is a dream destination for the tourists. Kerala had been under the leadership of numerous dynasties. This includes the Pallavas, Cholas and the Chalukyas. 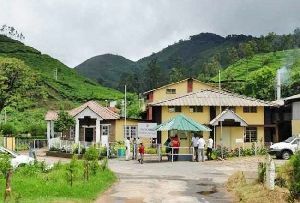 Therefore a Kerala Tour involves a visit to numerous historical places. 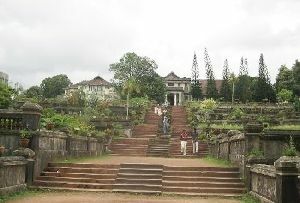 Museums forms one of the principle historical places in Kerala. The rulers have left their individual impact. Sculptural works prepared from copper and bronze deserve special mention and they have safely been kept inside the Museum. In Museums of Kerala you shall be able to discover the gradual transition from the Neolithic to the Modern age. There is a wide collection of coins and artifacts inside the museums which is a store house of a vast number of antique pieces. 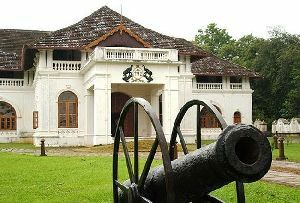 The Royal Family of Kochi is found alive inside the Museum of Kerala. 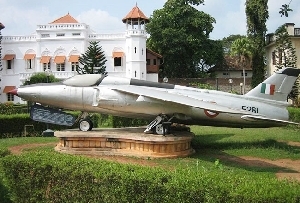 You can discover their arms and ammunitions inside the Kerala Museum. 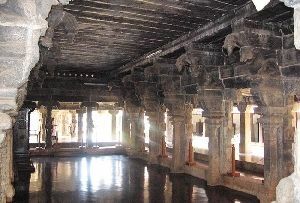 It is very important to note here that the Museums in Kerala is a gallery of historical antique pieces.These antique pieces are of great importance. Archeologists find these antiques as an important source of their thesis and research. 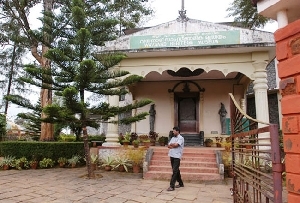 Various painting which are rare and unique are found here. 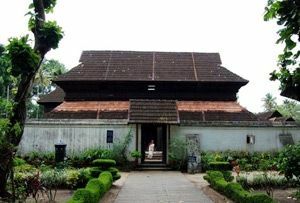 Relics which date back to the ancient times are found at the Museums in Kerala. Metal sculptures, ornaments and woodcarvings are also found here. There are also mural paintings in several museums. Old coins that resemble miniature form of old temples are of prime importance at the Museums of Kerala. 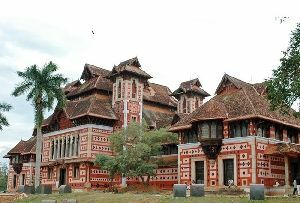 The Museums of Kerala are not only important for the archeologists but for the historians too these museums are indispensable. 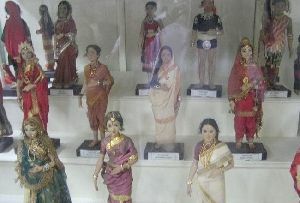 The stock inside the Museum points out the rich heritage of Indian culture. The Museums are the store house of some glaring Indian antiquity.